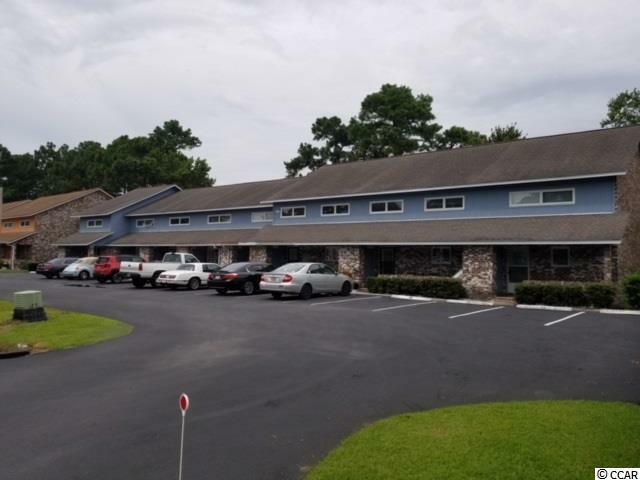 1840 Fairway Ridge Dr. 8C, Myrtle Beach, SC 29575 (MLS #1816319) :: James W. Smith Real Estate Co. This 3 Bedroom, 2.5 Bath 2 story townhome, located in a golf course community. Will make a great investment property. Long term rentals are permitted. The townhome is being sold unfurnished, has assigned parking, a great, sizable Living/Dining area with Fireplace, kitchen appliances convey, kitchen also has a breakfast bar for those quick out-the-door meals & great for entertaining. Make plans to see this townhouse today!